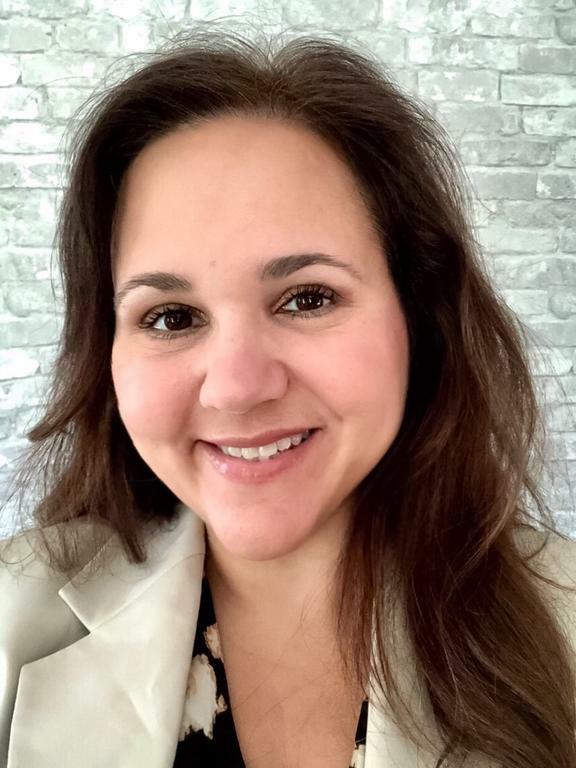 WINDHAM — The new executive director of the Sebago Lakes Region Chamber of Commerce is looking to rebrand and refocus the chamber’s efforts to build and retain membership. “There’s a lot of rebranding right now,” said Lynn Mansfield, who took over from Aimee Senatore as director about a month ago. Mansfield, 47, lives in Freeport and has started several of her own small businesses. She worked as the executive director of the Maine chapter of Mothers Against Drunk Driving for a decade before focusing time and energy on raising her family of 10 children. One of her priorities as director is to strengthen ties with the chamber’s roughly 260 members and attract new members. She said the chamber is assessing its current member benefits, including in-kind discounts at other member businesses, to see if there are new ways to encourage local businesses to join and stay active within the chamber. Mansfield also said “finding a way to harness opportunities that come along with tourism” is a priority, saying the goal is to get people to stop in Lakes Region towns and not just pass through on their way to somewhere else. “People are looking for more meaningful networking opportunities,” she said. Part of her initial assessment as director is looking at “what can we do better,” she added. Mansfield is looking to build upon and raise awareness about the chamber’s Feed the Need Initiative, which supports local food pantries and aims to eliminate hunger in the 10 towns that the chamber serves: Casco, Gray, Limerick, Limington, Naples, New Gloucester, Raymond, Sebago, Standish and Windham. She expects to continue the chamber’s emphasis on connecting local business leaders with legislators and town officials, though hopes to do so in a less formal setting than the legislative forums that have been held the past two years. Mansfield said it is “important for us to be able to make those connections” between business and government officials. Lynn Mansfield is the new executive director of the Sebago Lakes Region Chamber of Commerce.